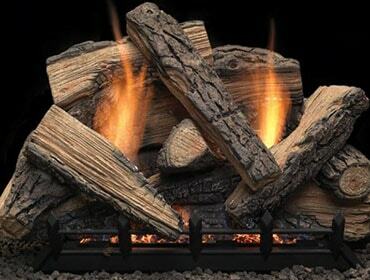 What log style are you looking for? 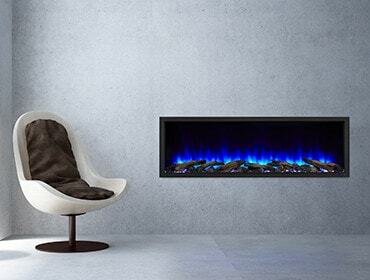 What location are you looking for? 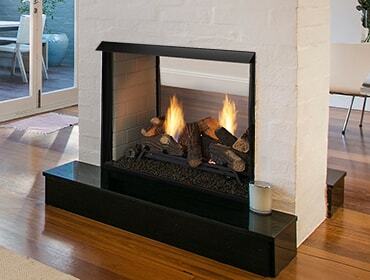 What style of fireplace are you looking for? 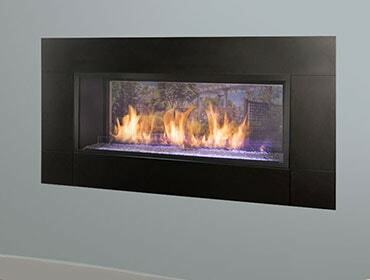 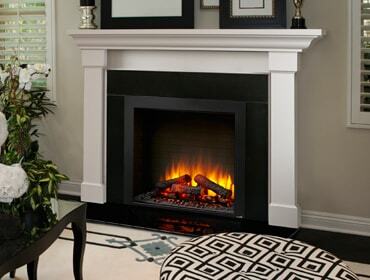 What fireplace type are you looking for? 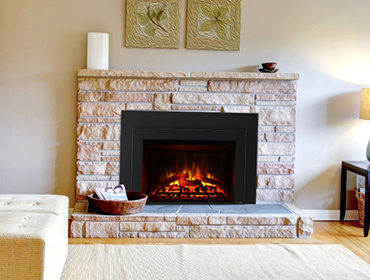 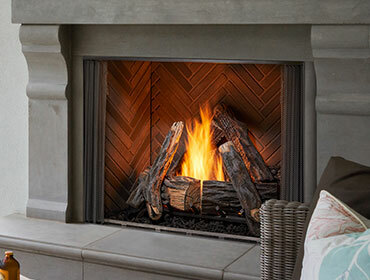 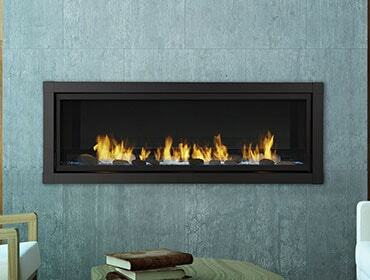 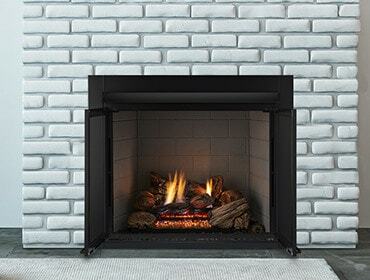 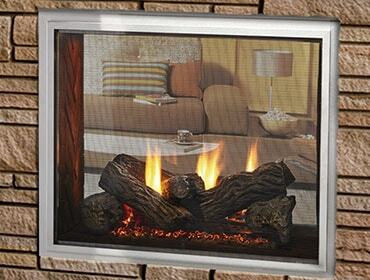 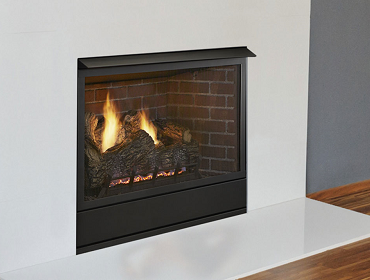 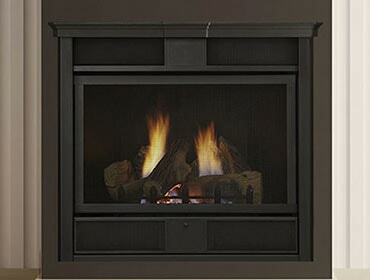 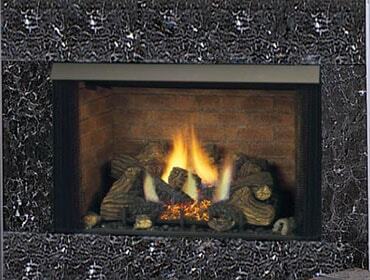 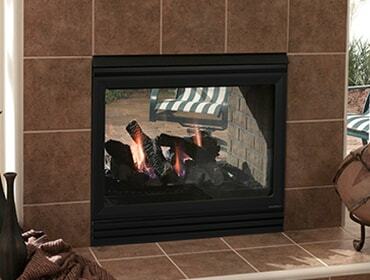 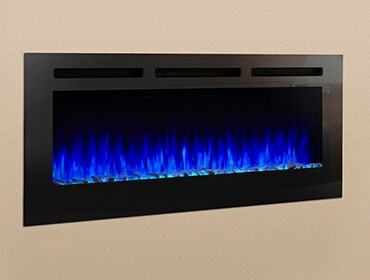 What room setting will you be putting a fireplace in? 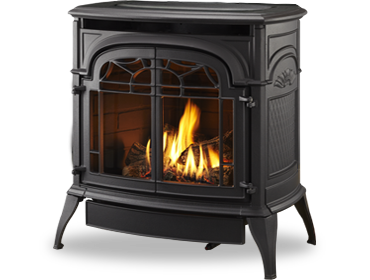 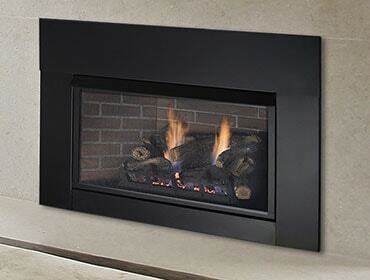 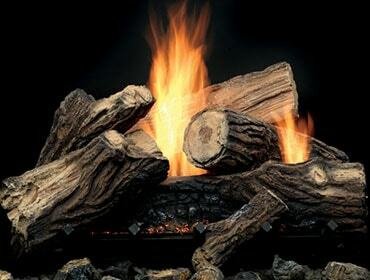 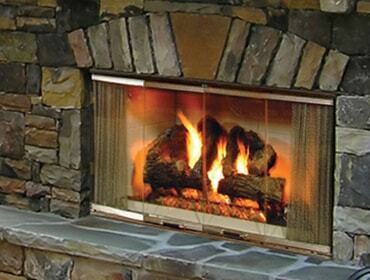 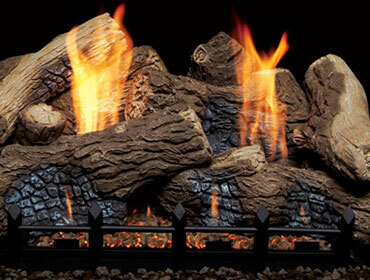 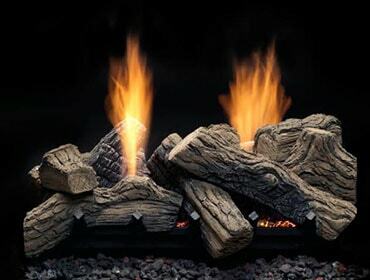 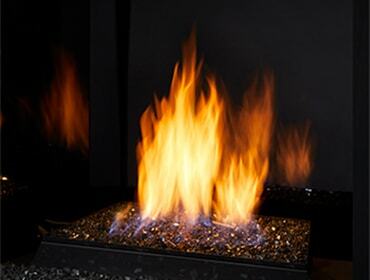 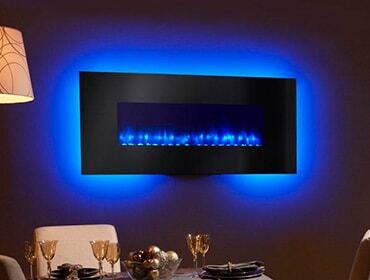 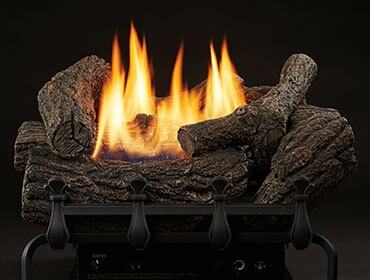 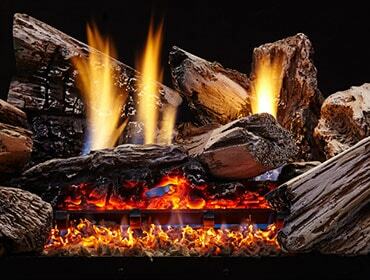 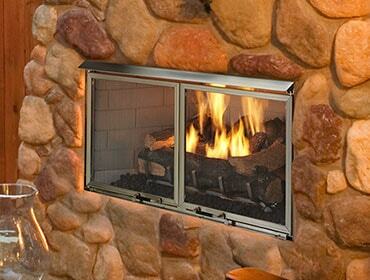 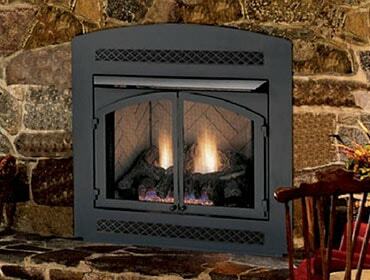 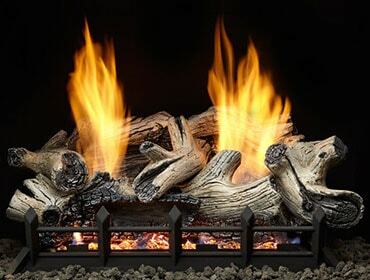 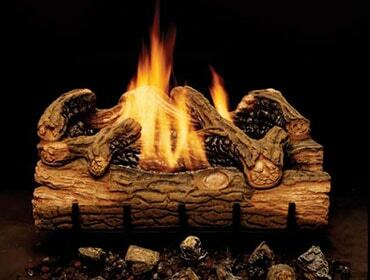 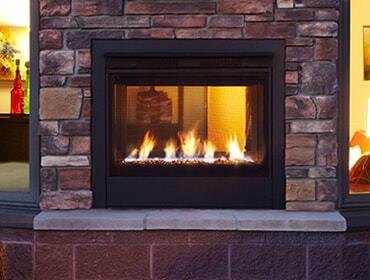 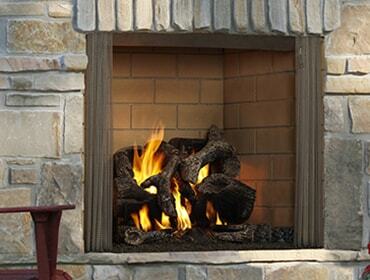 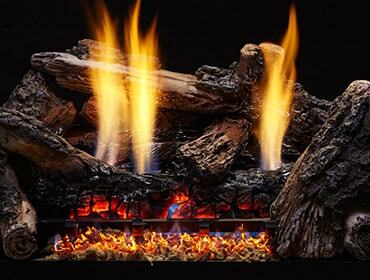 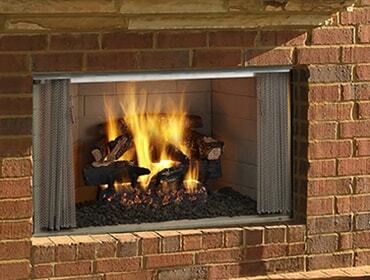 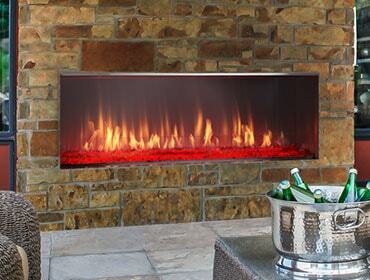 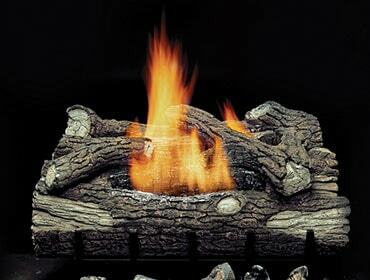 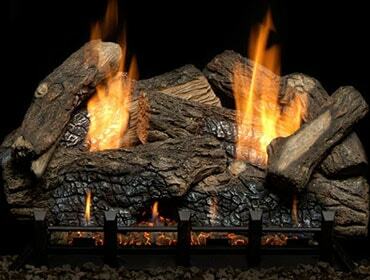 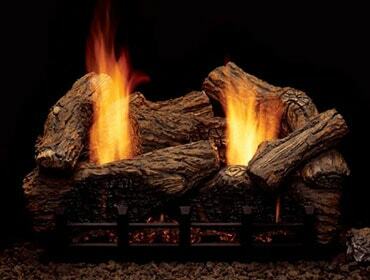 What fuel type will you be using in your fireplace? 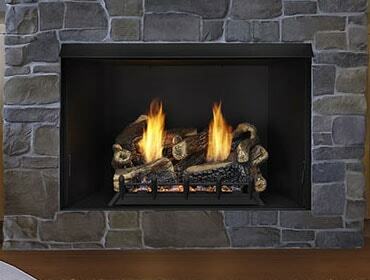 What is the approximate size of the room?